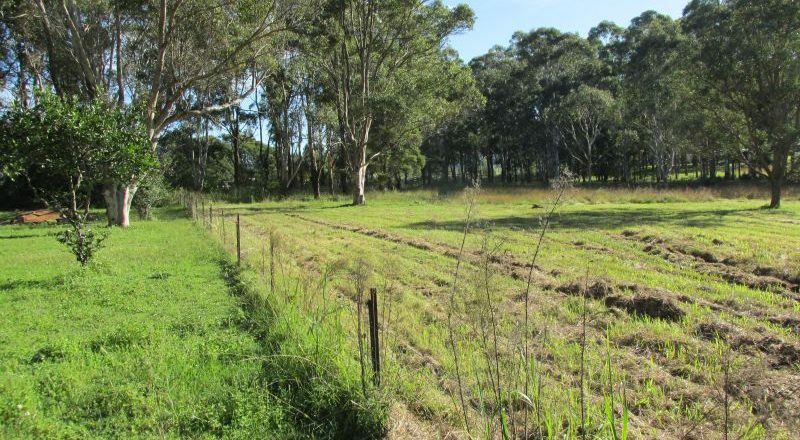 Prime level 9.2 hectares (22.5 acres) of land cleared for pasture, except for small stand commercial forest ( blackbutt & flooded gum) and zoned Residential (large 1 hectare) allotments with proposed 8 lot subdivision and part of larger rural/residential master plan. 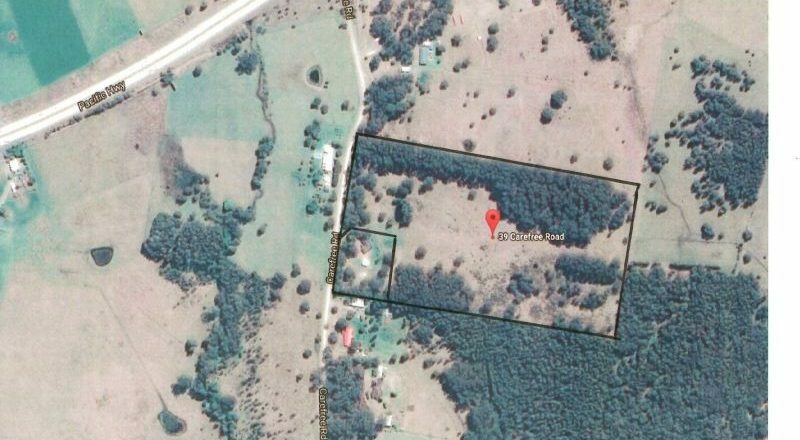 Located 15 minutes between Forster Tuncurry and Taree in the Failford locality the property is suitable for new dwelling approval and has town water, electricity, telecom services available. 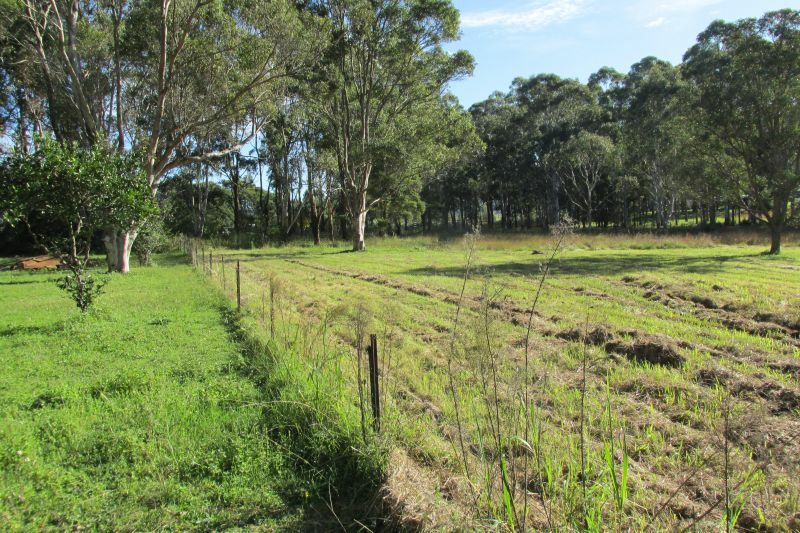 superannuation investment, enjoy the rural lifestyle. 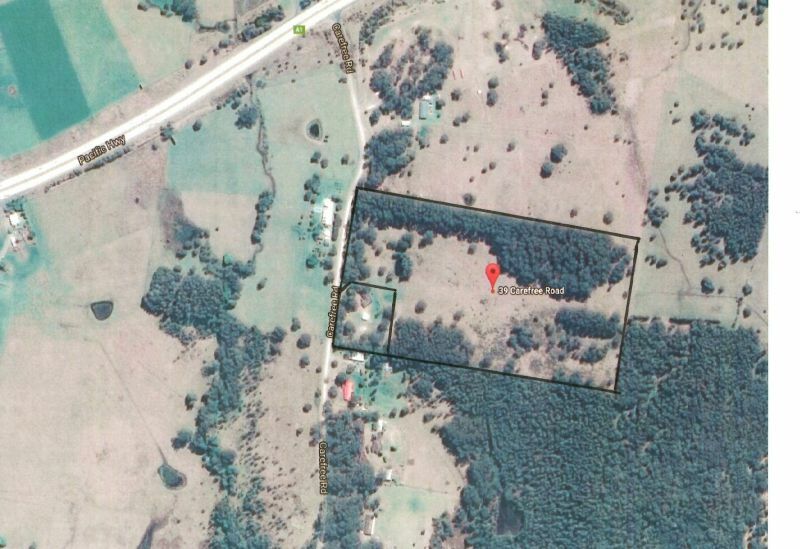 Ideal for horse riding as nearby to bushland/Wallamba river. Further details contact part owner.